Brief Phone Call - Either you can fill out the Seller Response Survey, send it to us, and we will call you back or you can call us immediately and we can gather the information while on the phone. In just a few minutes, we can gain an understanding of what your situation is and what you are trying to accomplish and share how we purchase homes. Typically in less than five minutes we can tell you whether we will be able to find a solution to meet your needs. Send Report - We will send you a report that goes into much more detail than we could possible do on the phone describing what KeyNote Property does, answers commonly asked questions, and spells out the various benefits to you as the Seller of selling your home to us. Follow-up Call - After you had time to read the report, we will have a follow-up call to answer any questions you may have after having read through the report and schedule a time to meet at the home. Meet face-to-face - We believe that it is very important to get to know and know with whom you are dealing. 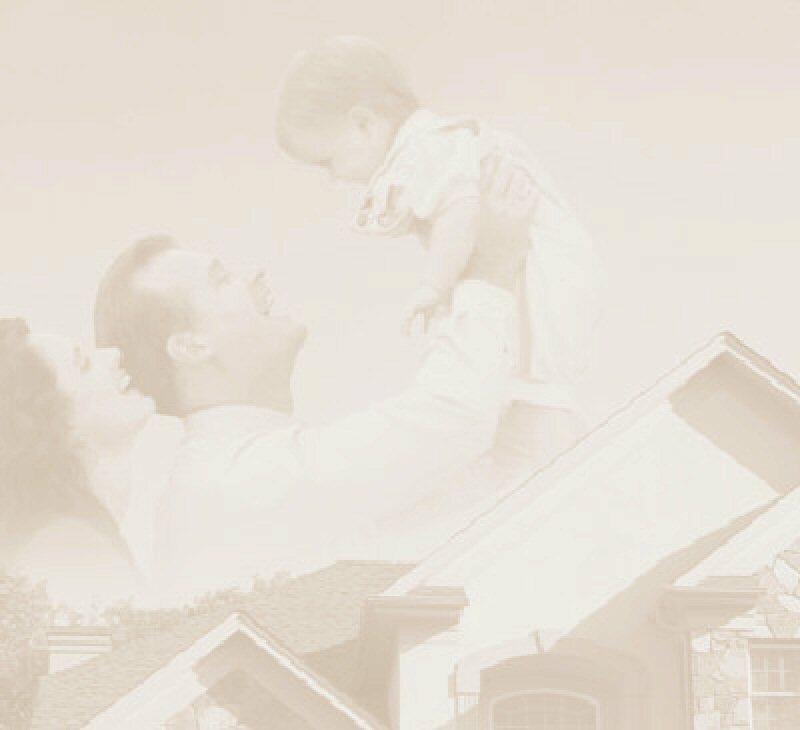 See the Home - We need to verify that your home is the kind of home we specialize in purchasing. It must be in great shape and be in a desirable area. Gather More Information - So that we have all the information necessary to make our buying decision, it is helpful that you have handy a copy of your most recent loan statement, insurance summary, property tax statement, mortgage/note(s) associated with the home. Offer - In best case situations, we can give you an offer to purchase your home right on the spot! What a relief to have your home sold so quickly!!! If we do not have all the details from you or need to do some further analysis, we will normally give you our offer within 48 hours or less. Accepted Offer - Once you have accepted our offer, take a deep breath. Your house is sold! We will have a title search completed as soon as possible and also complete anything else needed by our agreement to prepare for the closing. Closing - We will handle all the details, prepare all the documents, and make this process as streamlined and straight forward as possible for you..
We look forward to hearing from you. Contact us today.